The mission of Unstoppable Girls is to boost the self-esteem, self-worth and leadership skills of girls and young women through a holistic approach to education, empowerment and career development programs. 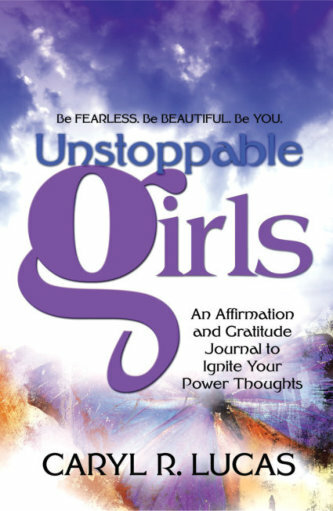 Unstoppable Girls envisions a world where self-esteem is a source of strength. We strive to address the ever-changing challenges facing girls and young women. Unstoppable Girls promotes a world where girls are confident, healthy, courageous, safe, respectful, compassionate and positioned to be the next generation of leaders. Join Our Unstoppable Girls! Unstoppable We!! Unstoppable Me!!! This inspirational journal is a resource for your personal development. It is designed to provide you with pages to reflect, share your dreams and even write out your frustrations. When you dump the negativity and even fear, you make room to create power thoughts and develop your Unstoppable mindset. This journal will help you grow and create the life you truly desire, if you choose to change your thoughts! 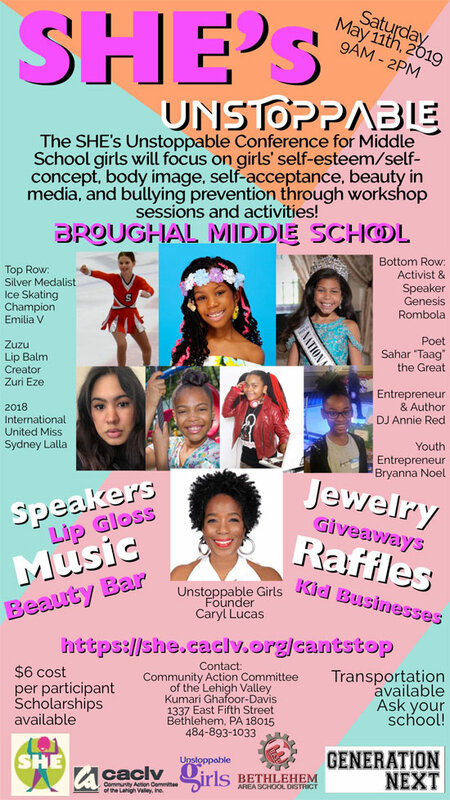 The Unstoppable Girls Foundation is a 501(c)3 nonprofit youth development organization that provides bully prevention, self-esteem, media literacy and leadership programs for girls and young women. 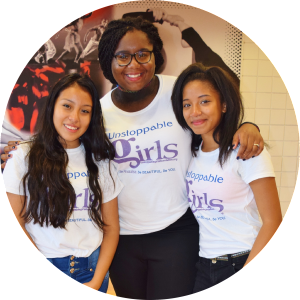 Unstoppable Girls promotes holistic values to help girls & young women deepen their inner level of self-discovery and acceptance. Celebrate your love of self and your sisters by creating a 15-second Instagram video to let someone see what you do to show self-love and gratitude.